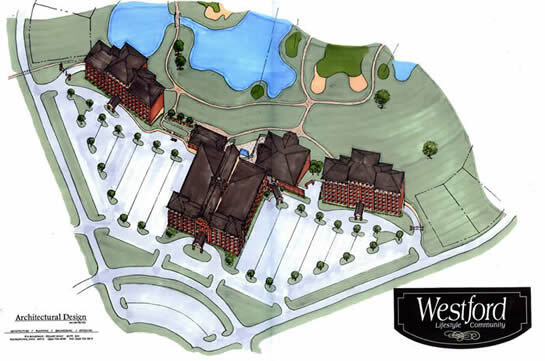 Future plans include an upscale hotel and conference center to cater to large conferences and corporate events. 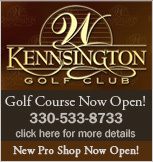 The hotel sits at the entrance of the Kennsington Golf Club and will provide a unique guest experience unlike anything else in the Mahoning Valley. This facility will be able to host a number of events including the large golf outings, weddings and other events. Adjacent on both sides of the hotel will be home to two high rise condominium buildings with underground parking that will capture the beautiful view overlooking Kennsington Golf Club.